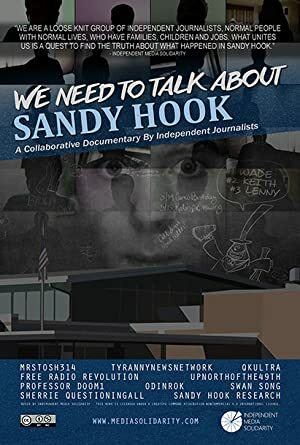 A documentary promoting the conspiracy theory alleging that the tragedy at Sandy Hook is a hoax designed to increase popular support for gun control. FEATURING ZACH GALIFIANAKIS, SARAH SILVERMAN, PATTON OSWALT & MANY MORE! Cult-Comic Eddie Pepitone’s life is on display in this unhinged portrait of creativity, enlightenment and rage. A chronicle of the life of Marilyn Monroe, told through some of her most personal possessions as they are put up for auction. A documentary that explores chemicals found in everyday household products. Chris Rock explores the wonders of African-American hairstyles.